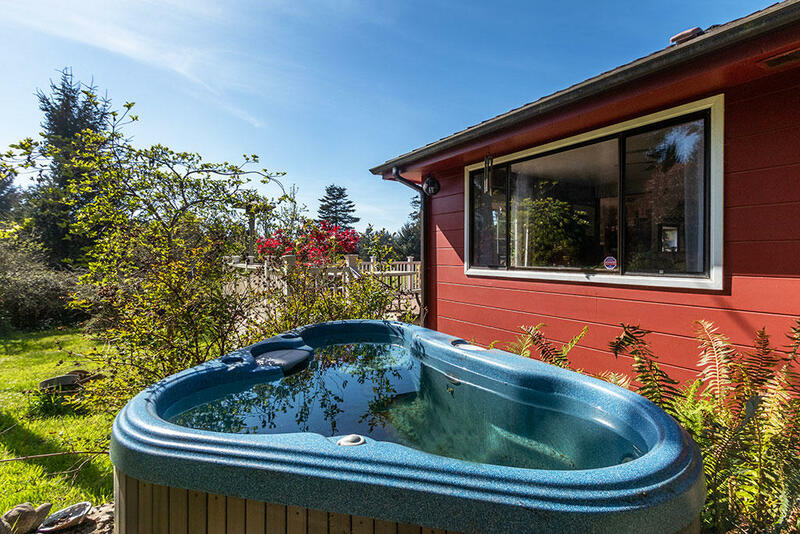 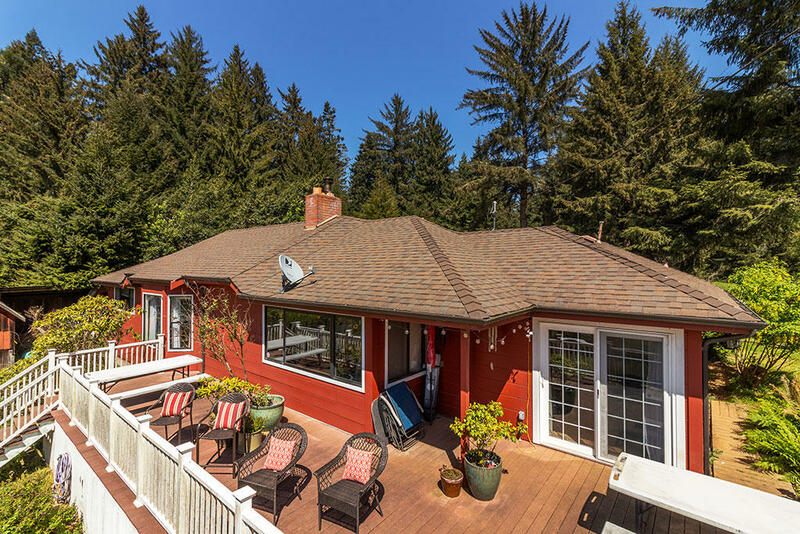 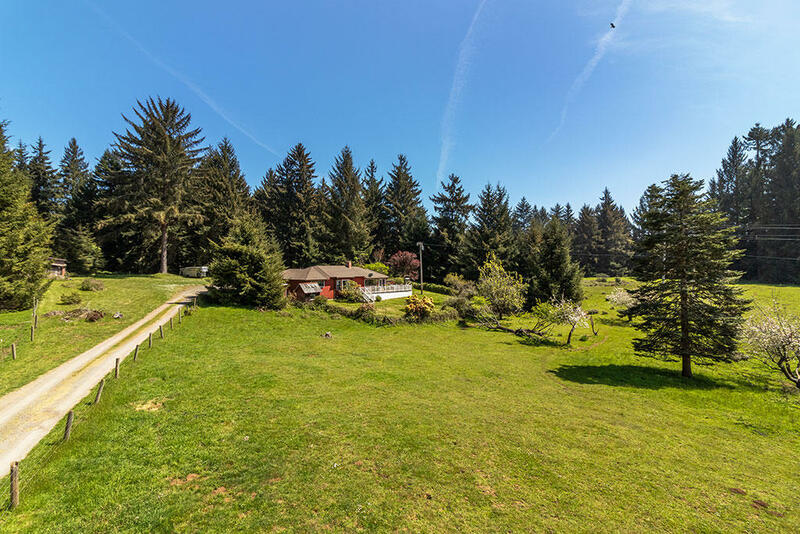 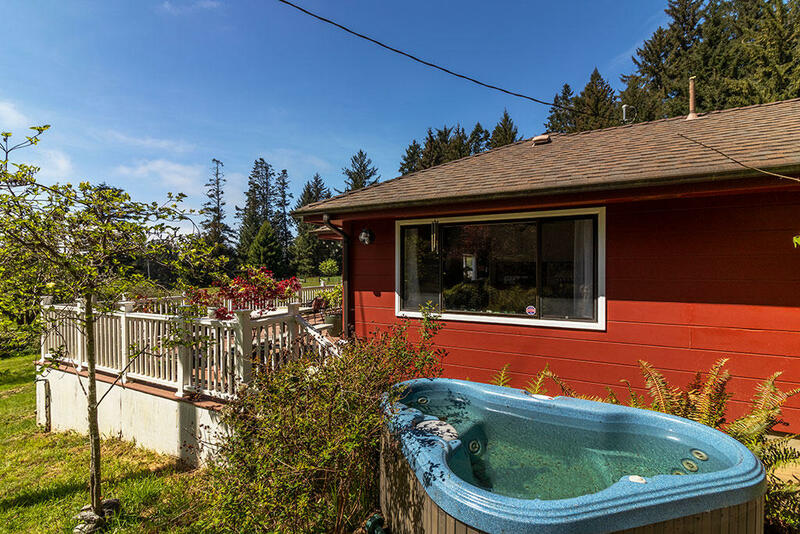 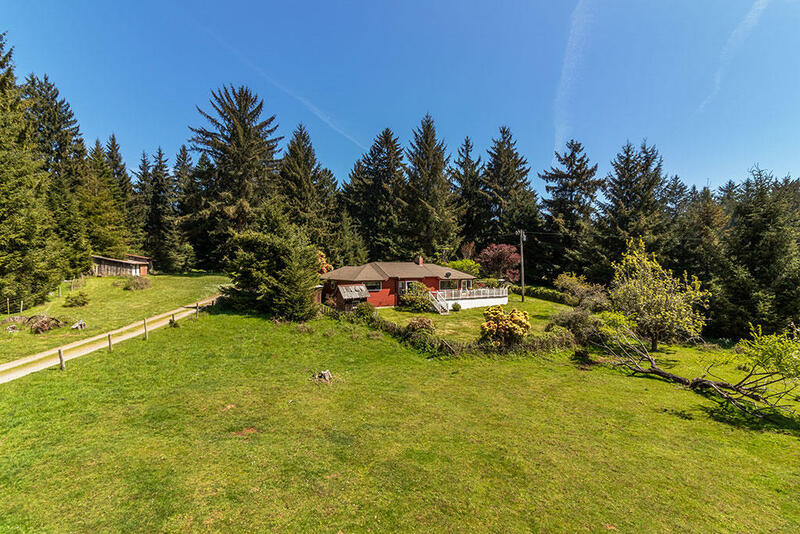 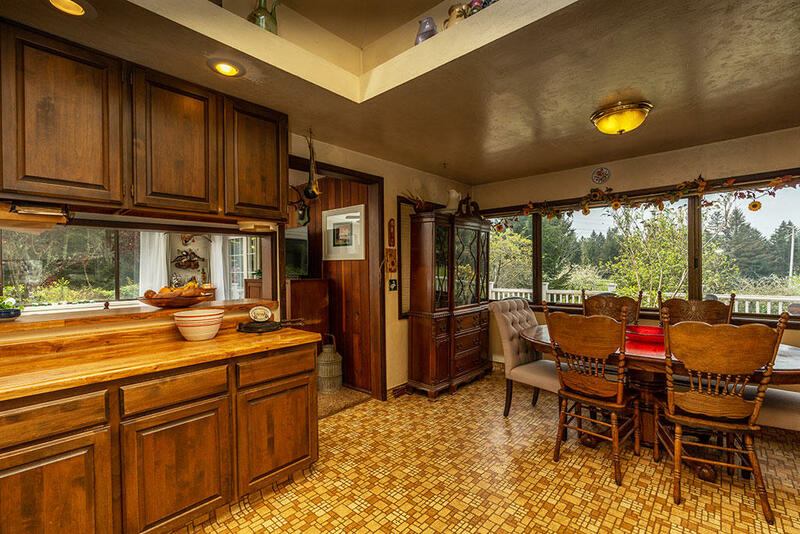 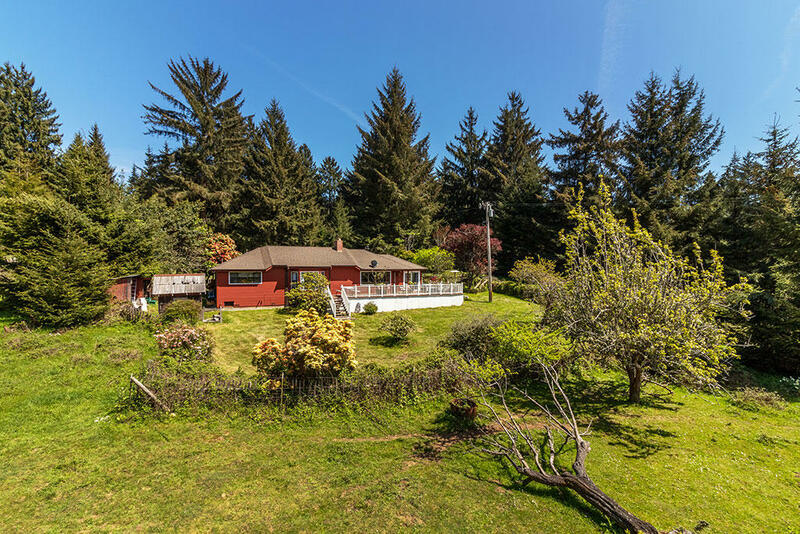 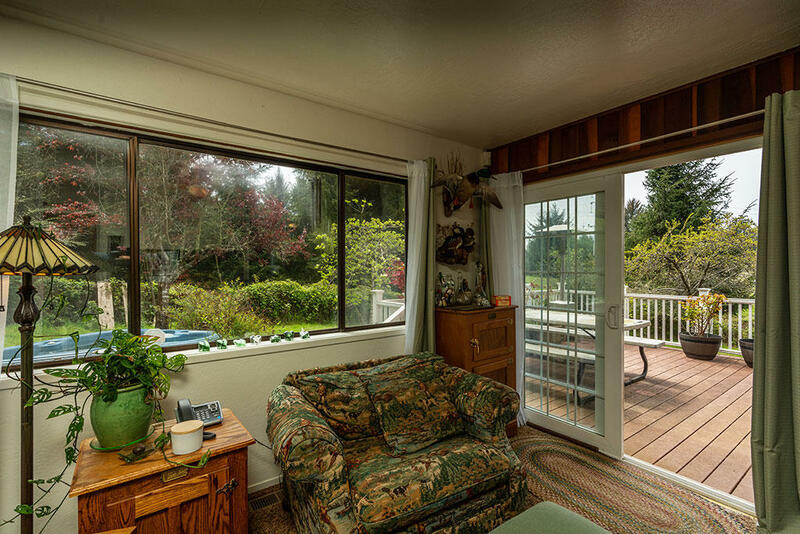 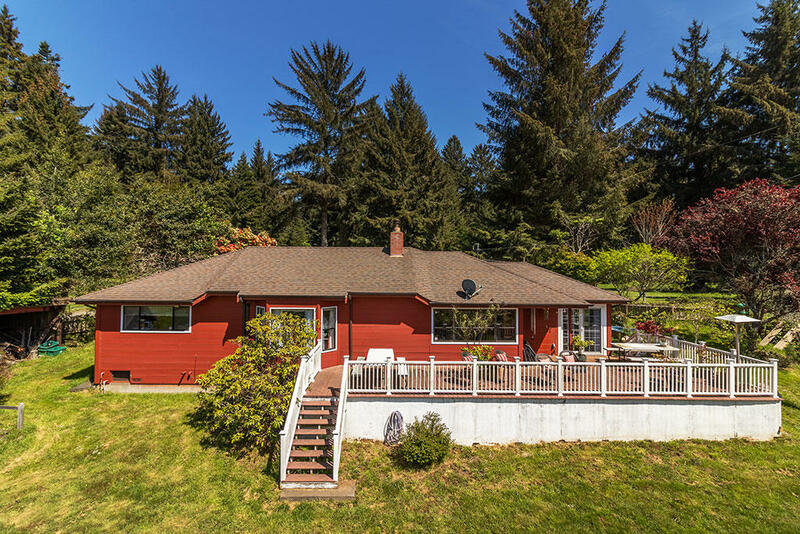 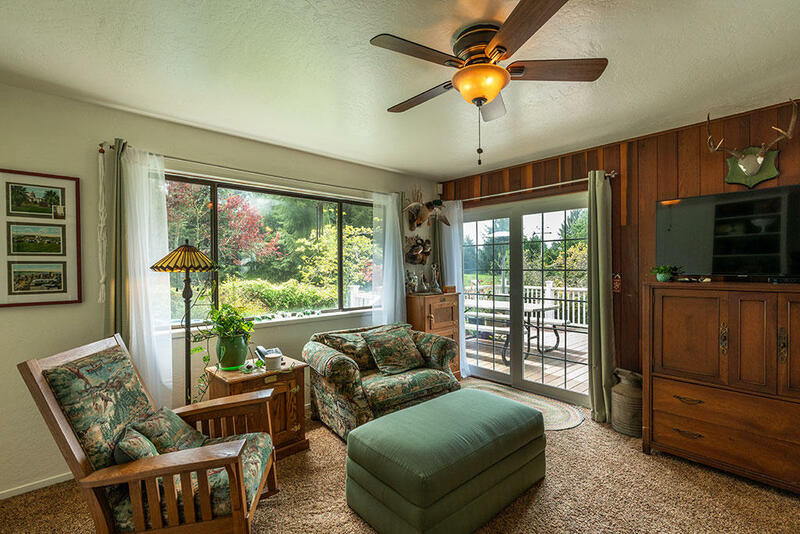 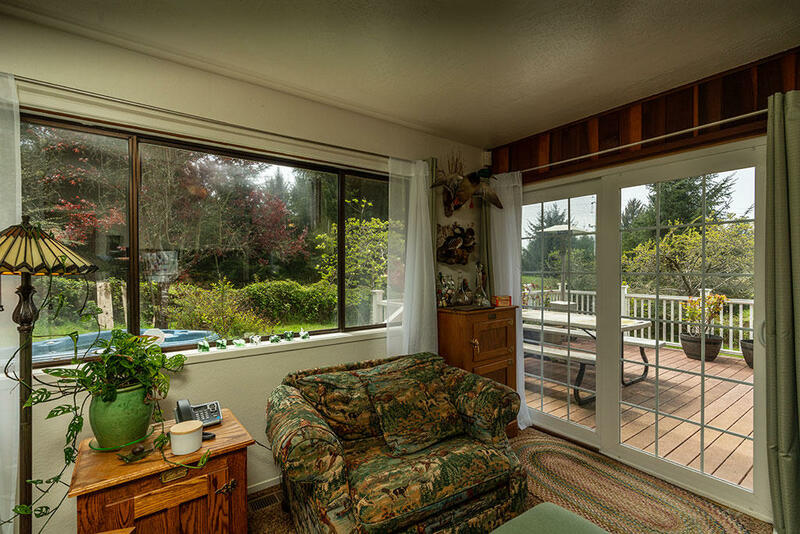 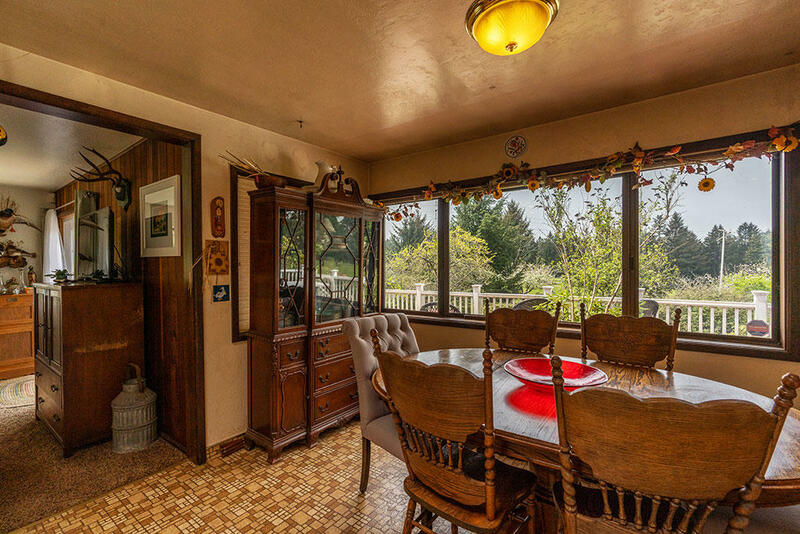 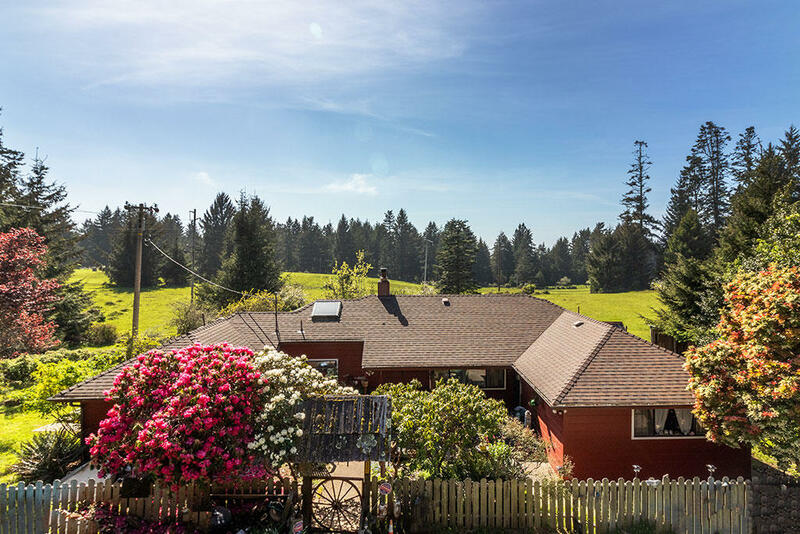 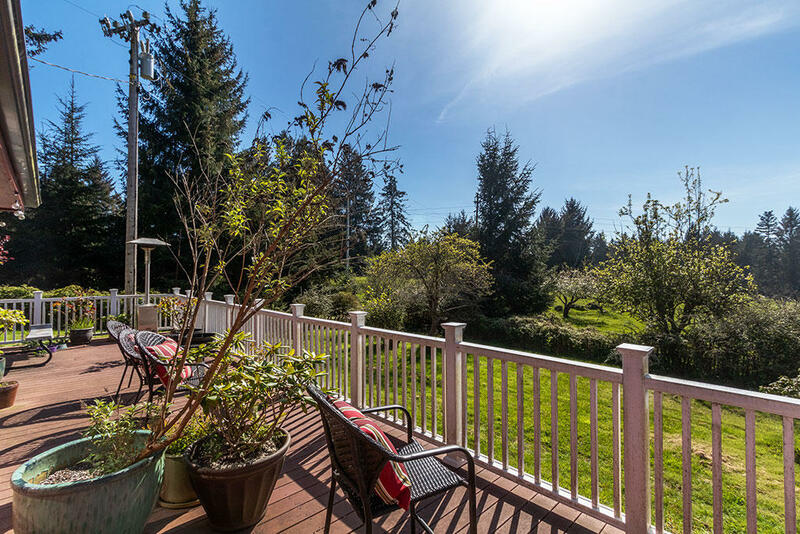 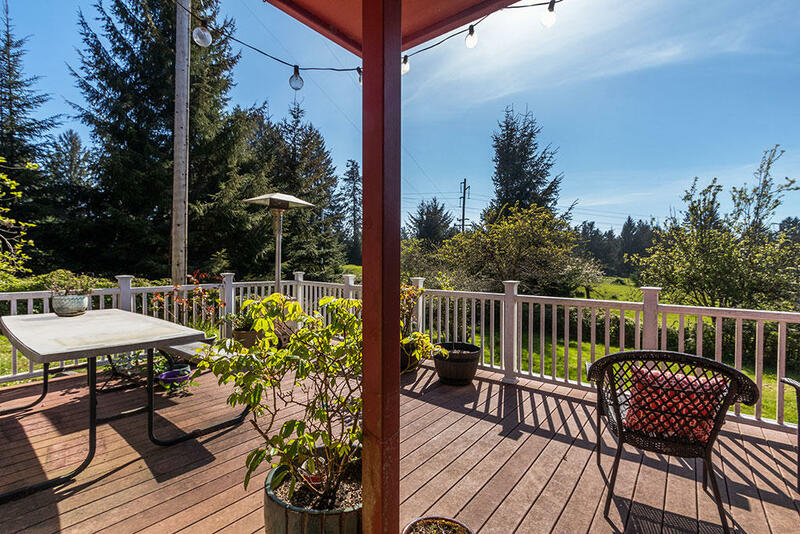 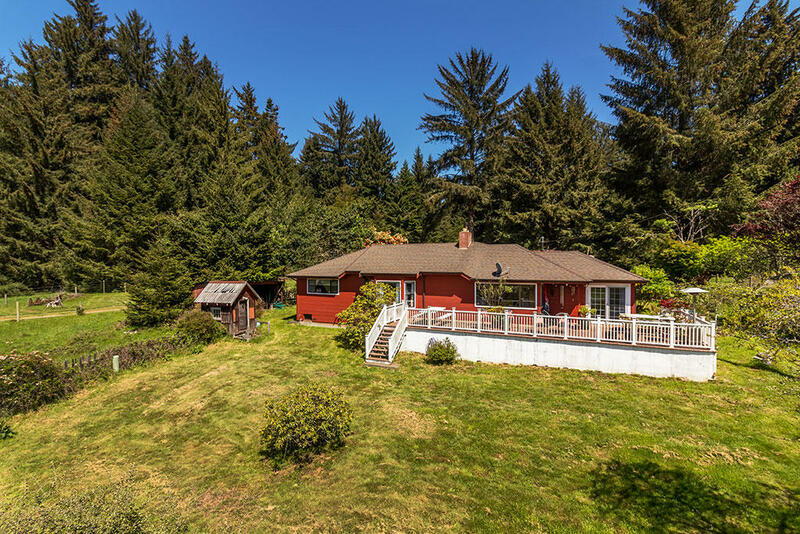 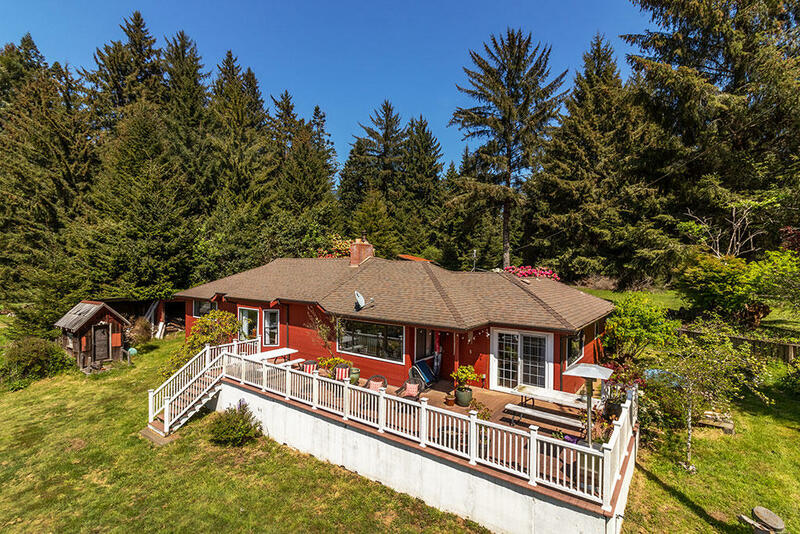 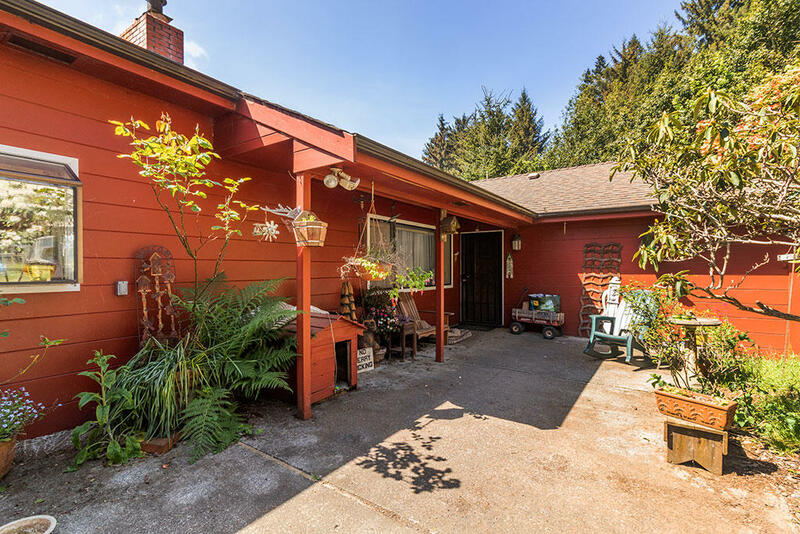 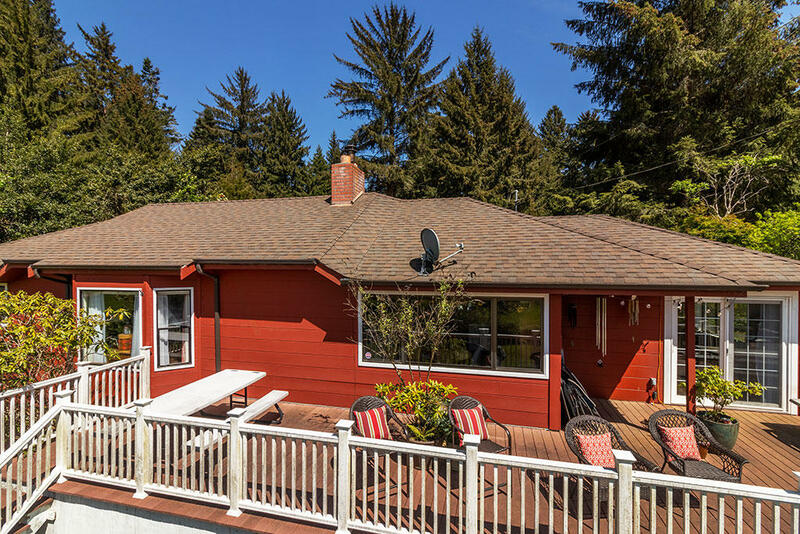 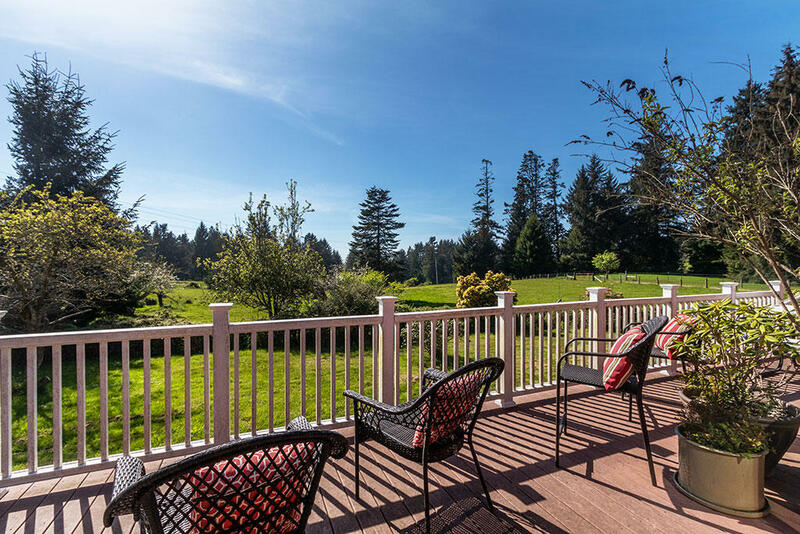 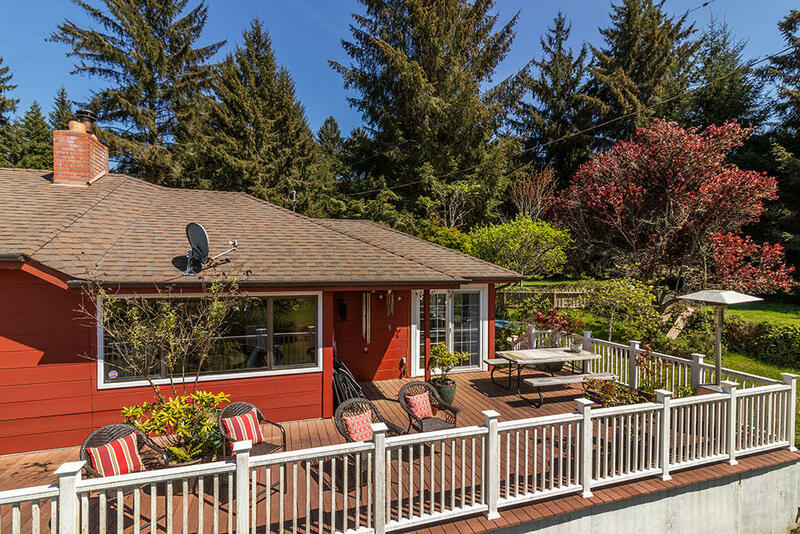 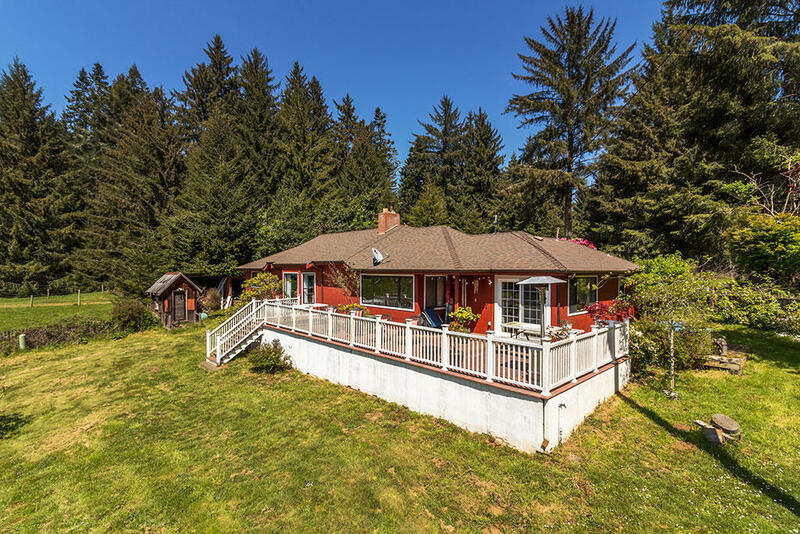 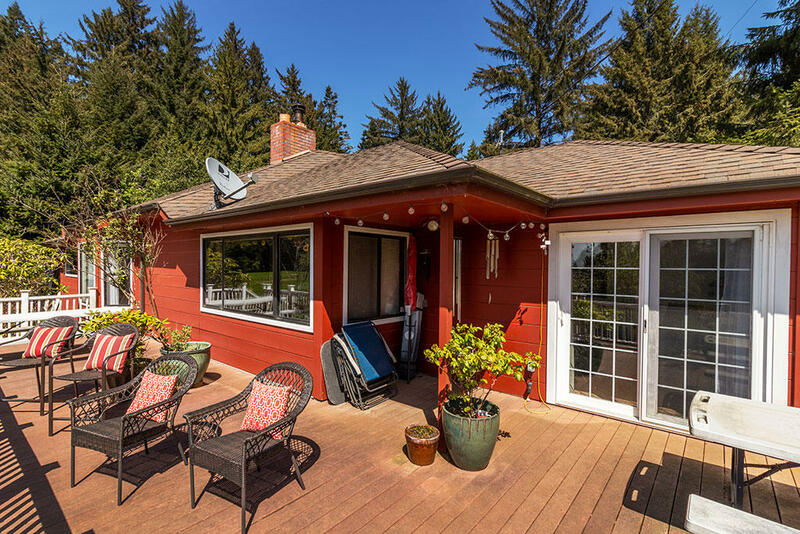 Spectacular Arcata Property! 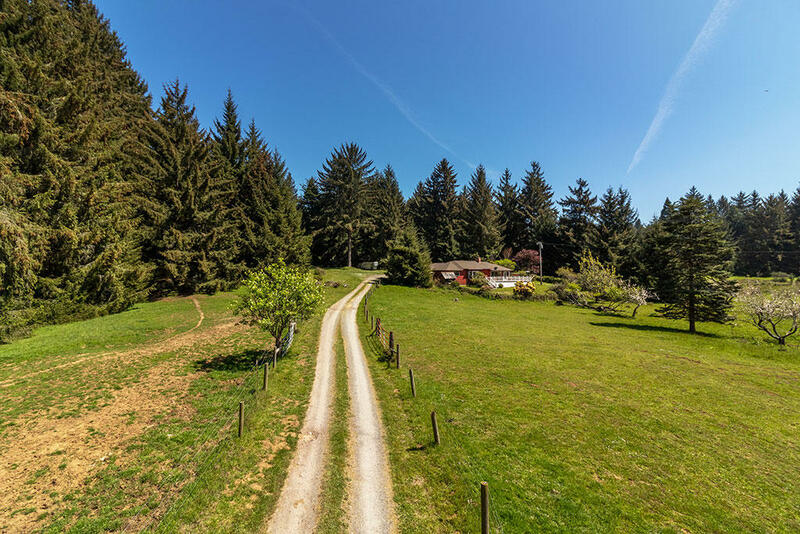 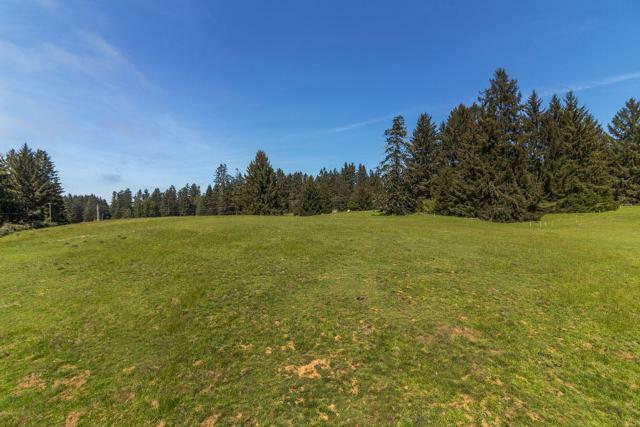 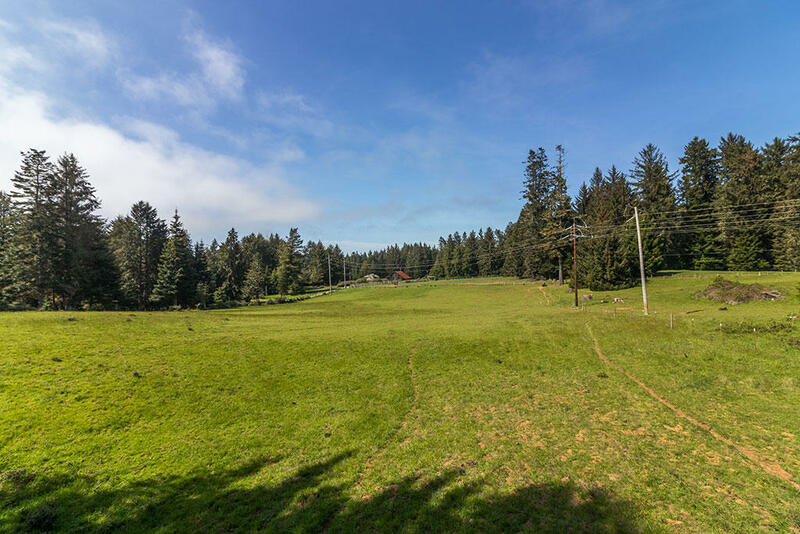 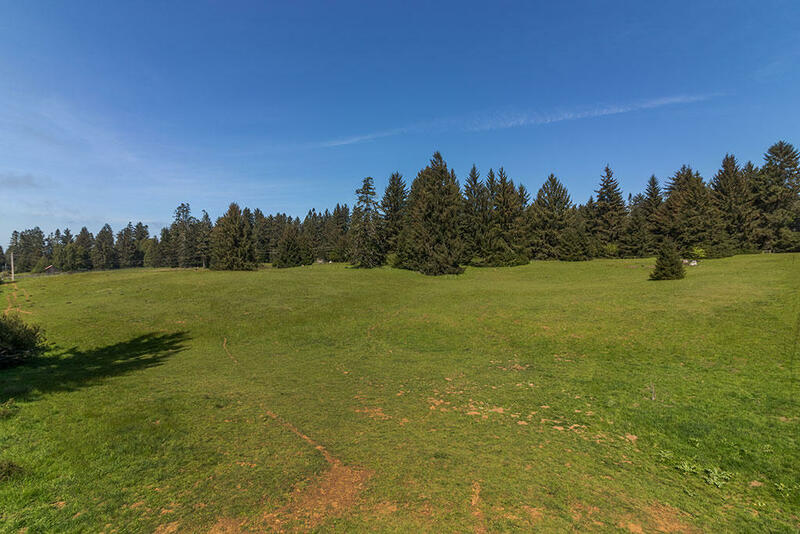 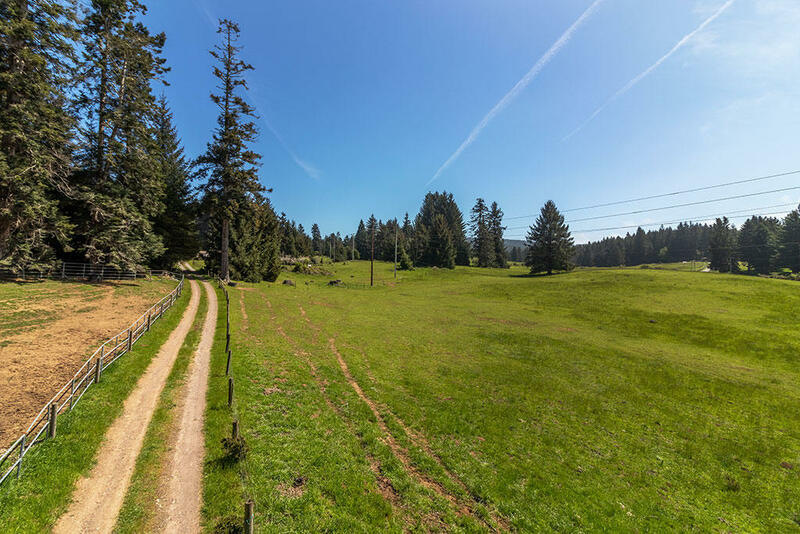 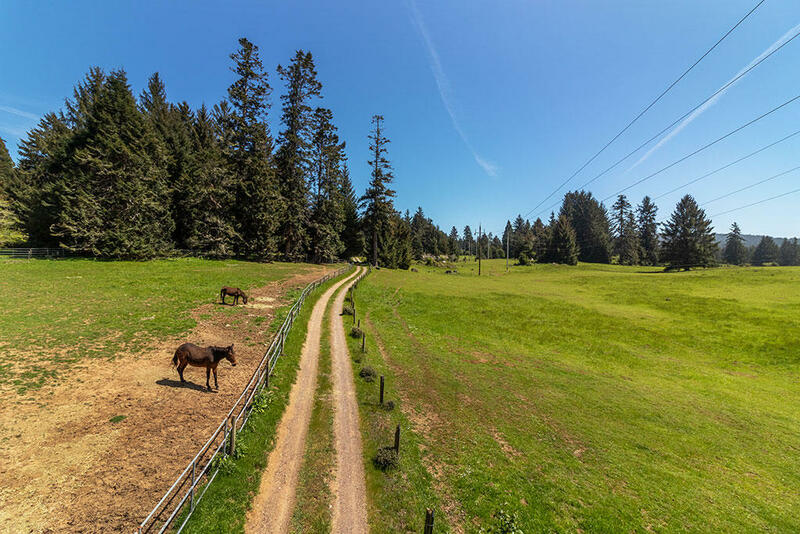 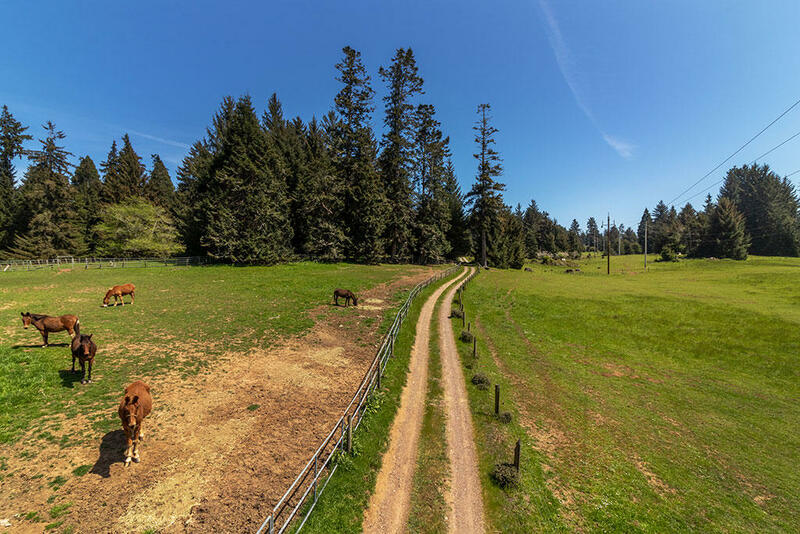 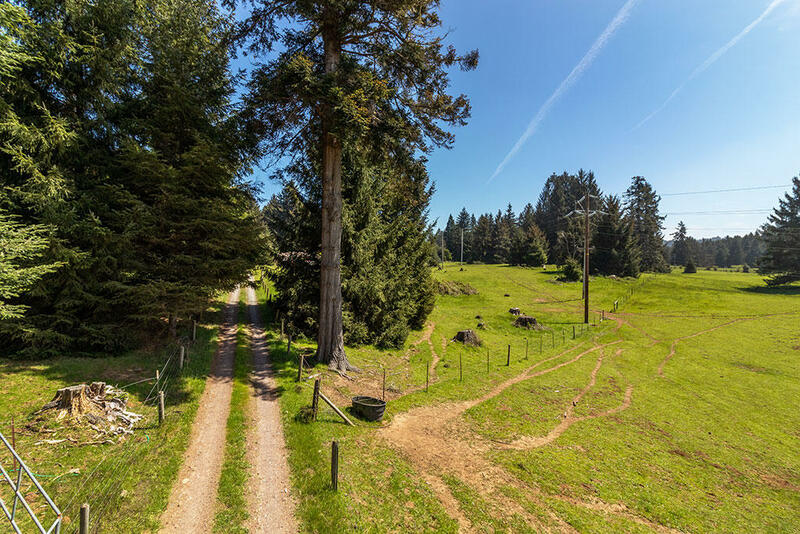 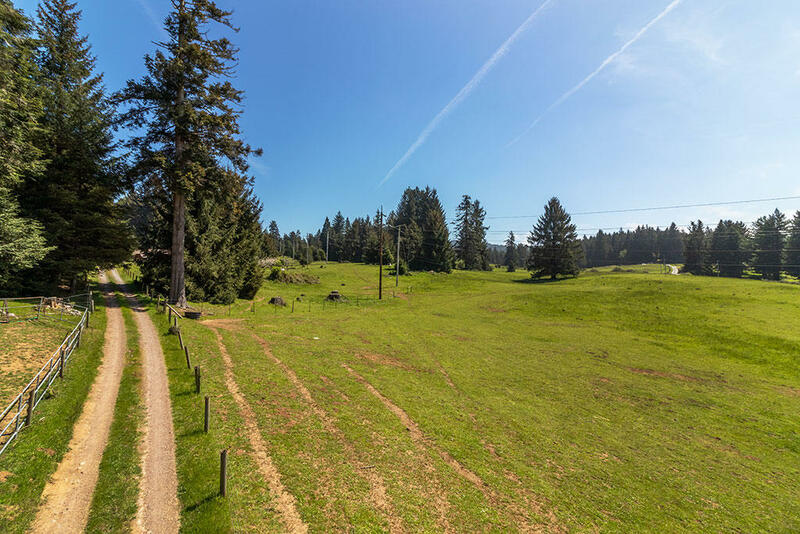 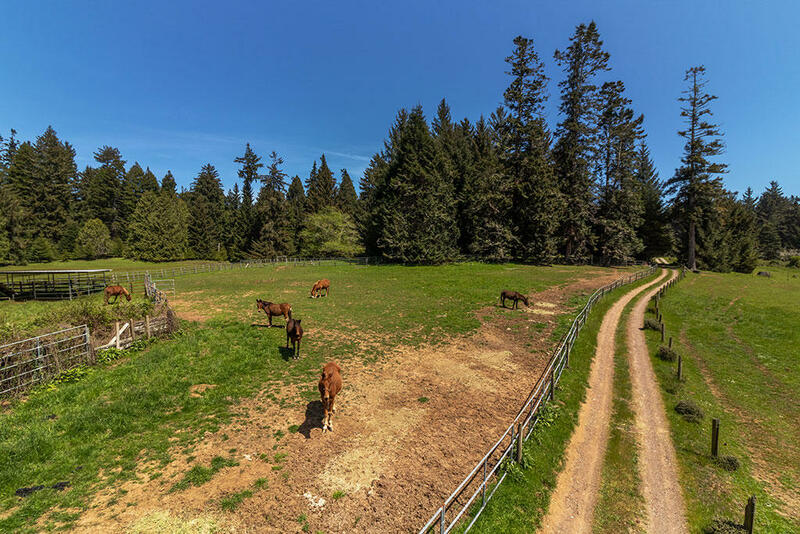 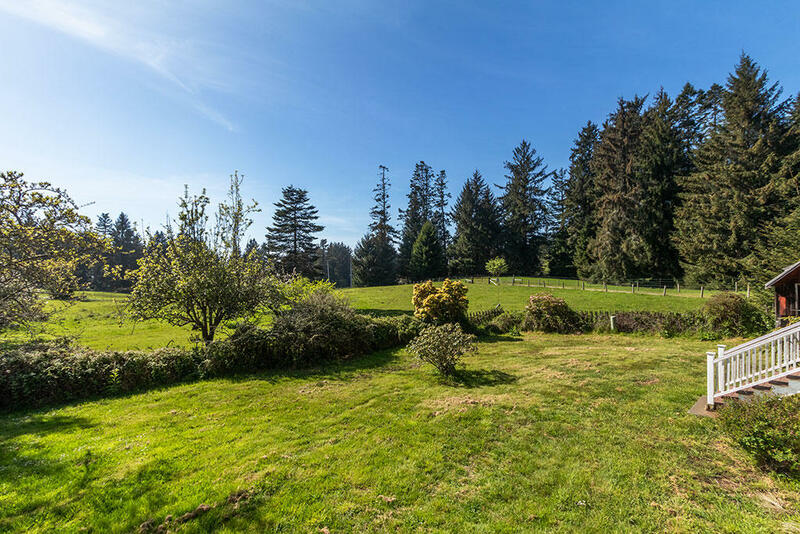 40 Acres of rolling pasture and timber, all useable. 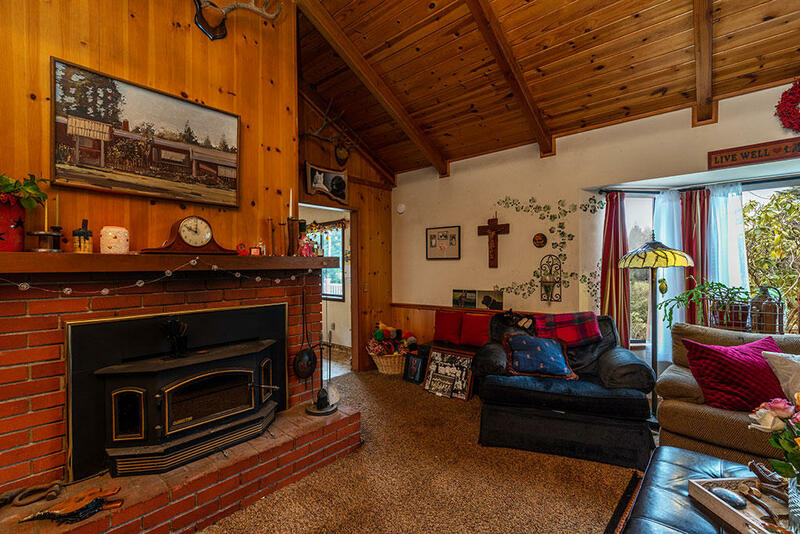 1600 sq/ft home, barn, detached garage and shop, fenced and cross fenced. 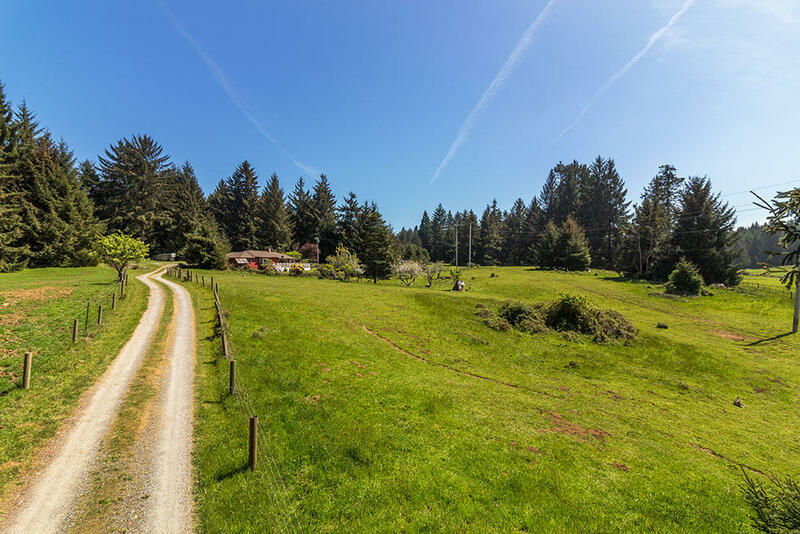 Located just outside Arcata city limits. 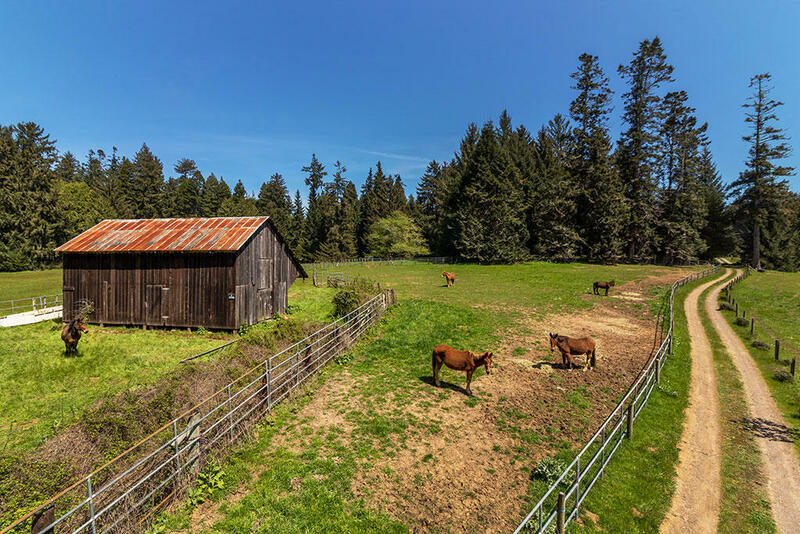 Get that country feeling, only minutes from town. 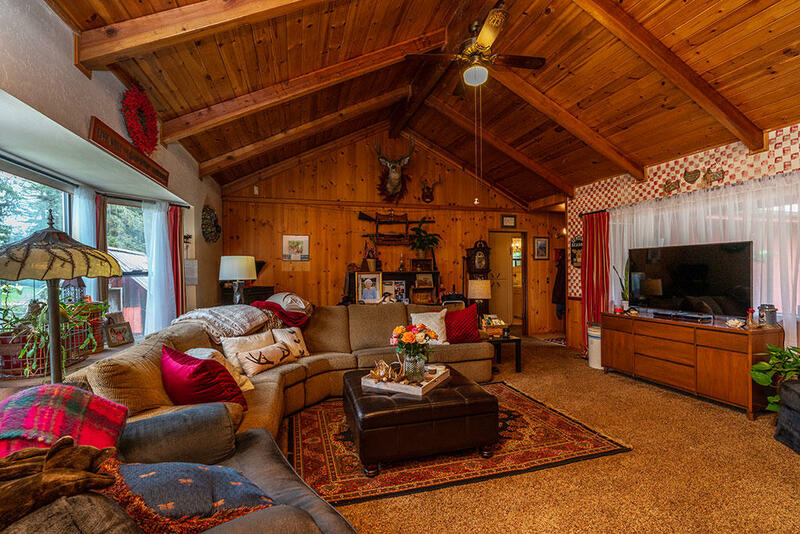 Family owned property for over 60+ years. 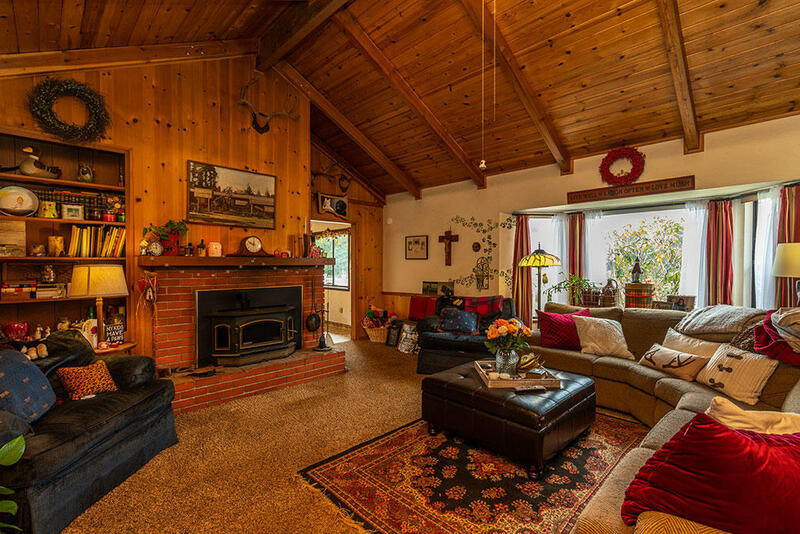 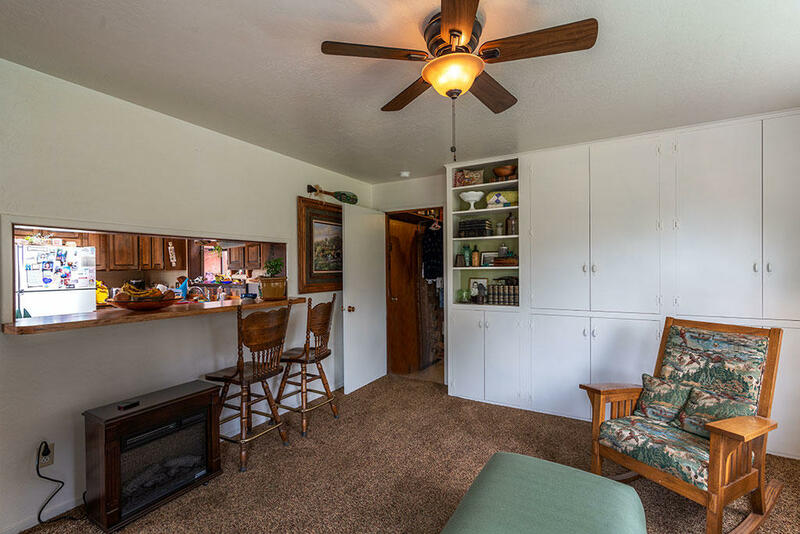 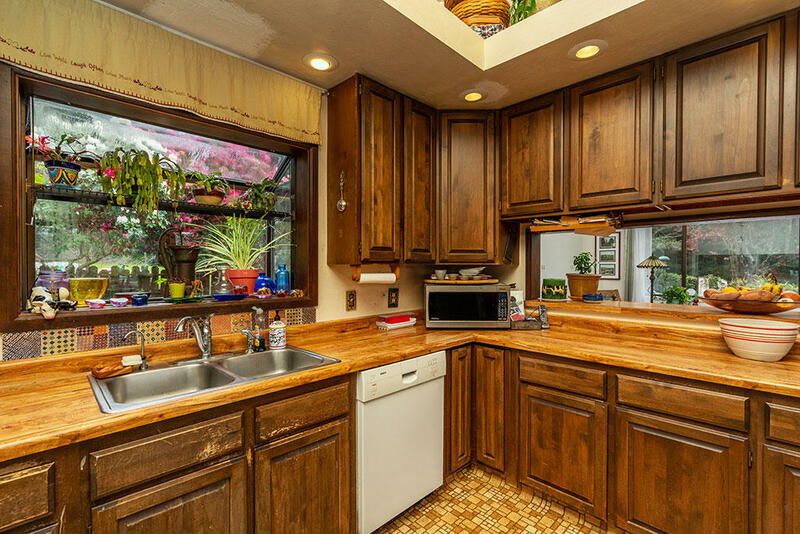 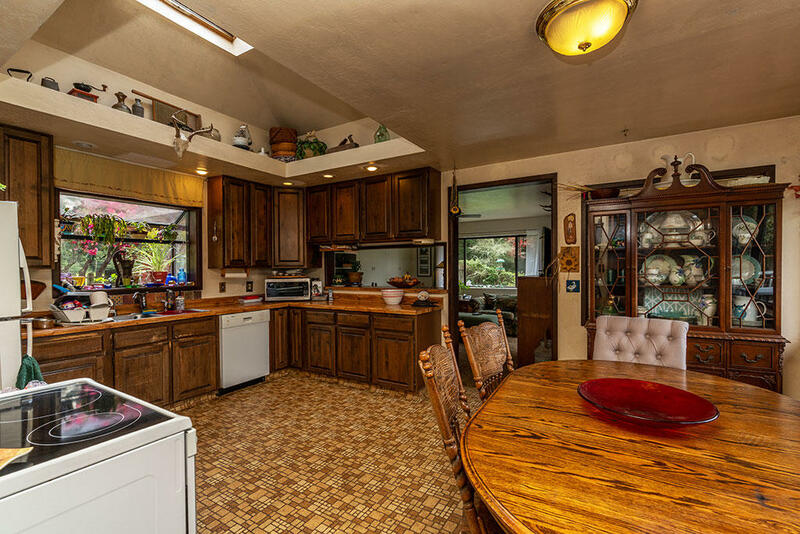 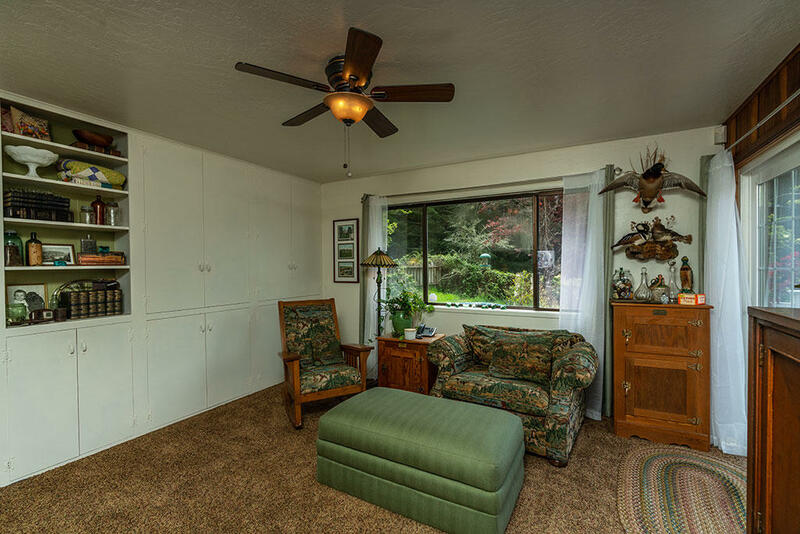 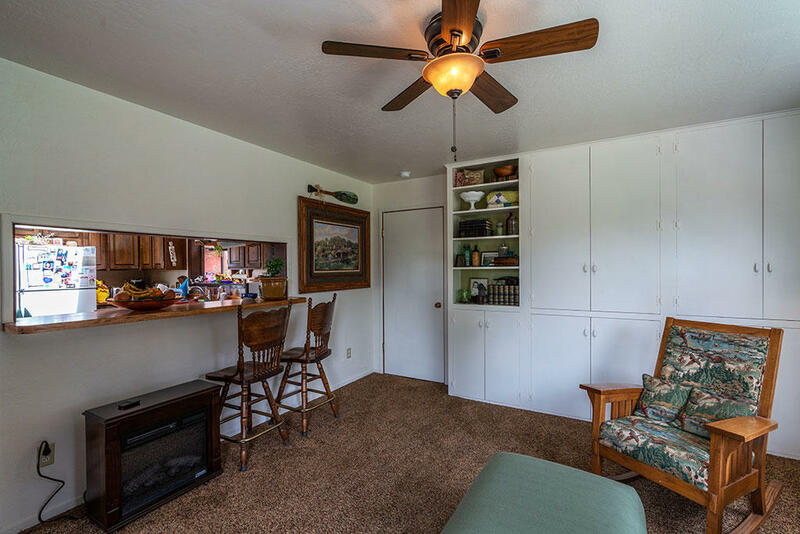 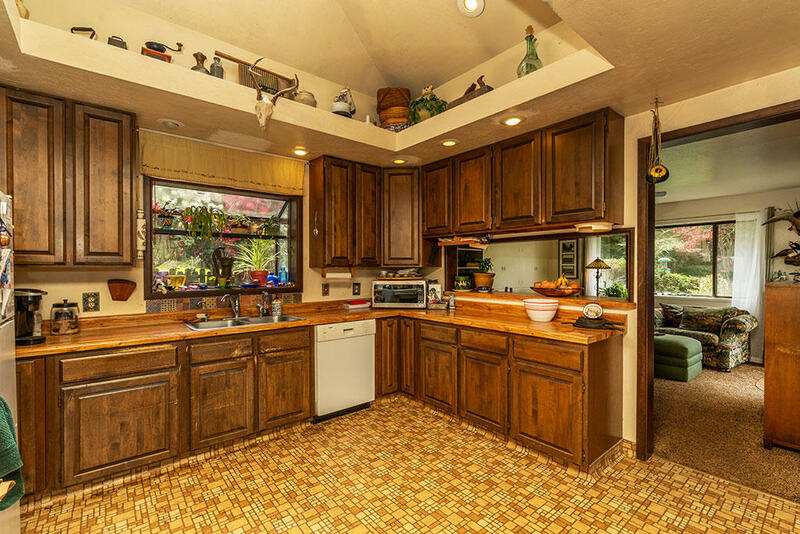 Properties like this just don't hit the market very often. 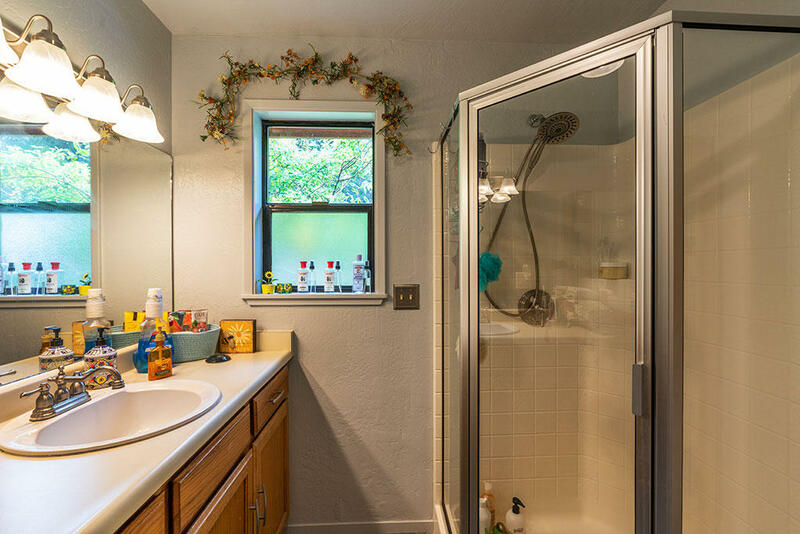 Annual Rainfall 101 in. 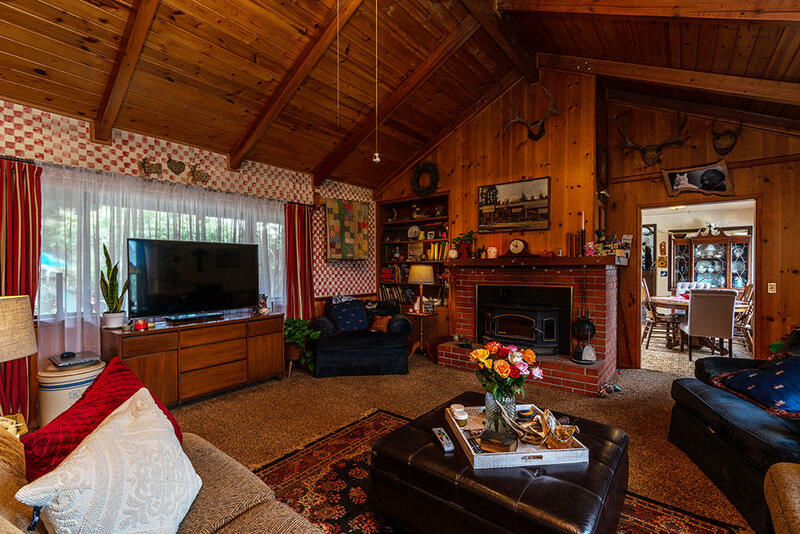 68 in.